CZI’s mission is to advance human potential and promote equality by focusing on curing disease, connecting people, building strong communities and improving education. While our focus in education is on personalized learning, we are also deeply committed to supporting our local schools around areas of critical need. In 2014, through Startup:Education we committed $120 million to improving education in the Bay Area. We work closely with district leaders, educators, parents and students to support their priorities. The San Francisco Unified School District and The Future Project created the role of ‘Dream Directors’ in several high schools to help students set and achieve goals and develop leadership skills. 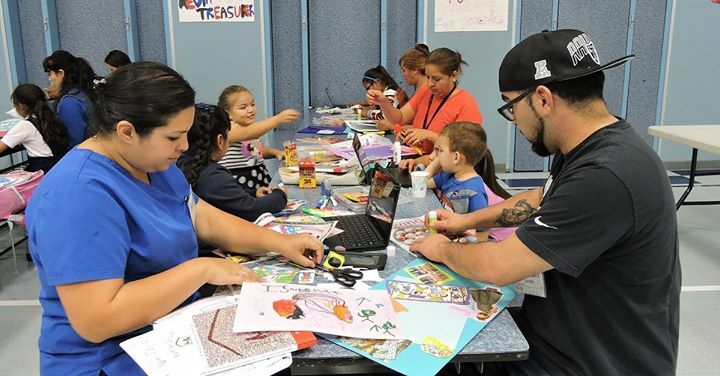 The district works with several YMCAs and the Mission Economic Development Agency (MEDA) to provide early digital literacy tools and coaching for first-graders, teachers and parents in high-need communities. In Ravenswood City School District, the New Teacher Center trains new teachers and provides literacy professional development. In just the second year of the program, the New Teacher Center saw students’ reading levels increase. And with our support, Sequoia Union High School District is helping students make a successful academic transition to high school – a priority the community and district identified to ensure more students graduate. We are excited to share these examples of progress, and look forward to what’s next.